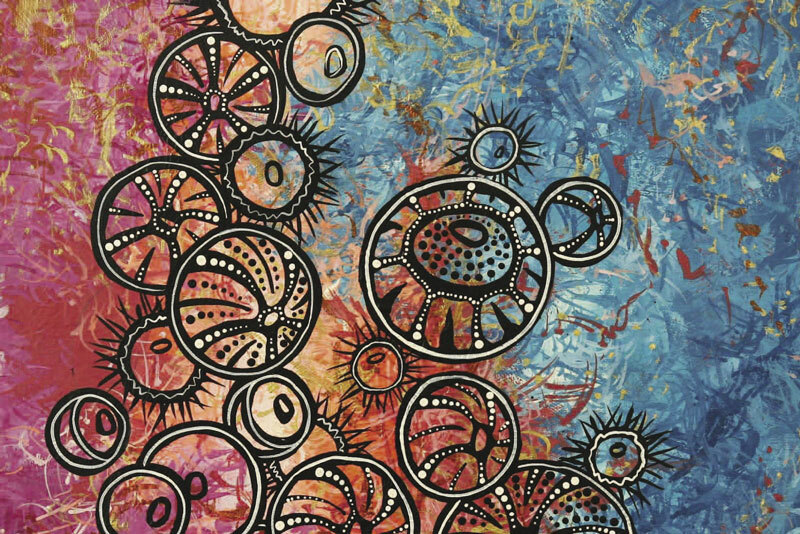 "28 is very powerful and intense, questioning again and again all the ambivalences of life and living, of destiny, motivation, and consequence. 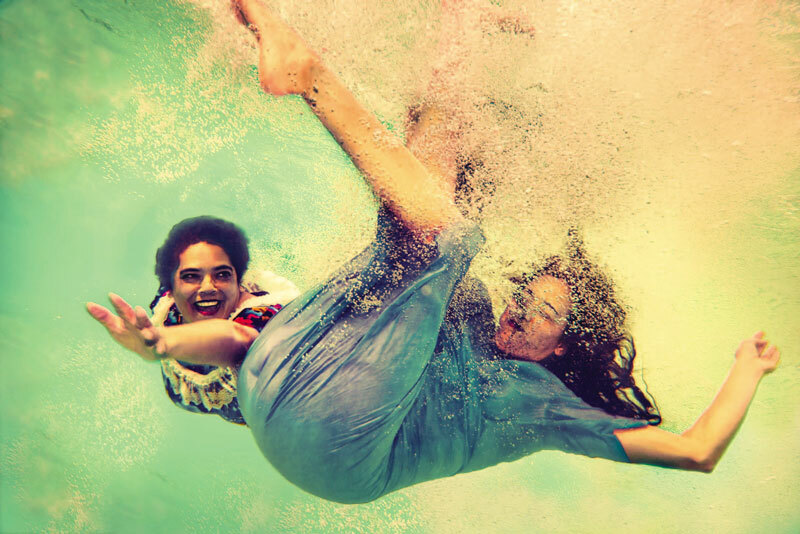 The ending is both surprising and eloquent." ​An amazing achievement, so well-deserved. And what a surprise for Ali when she received the phone call of a lifetime, as she told the Guardian Australia. A beautifully bound and presented coffee-table cookbook with a difference. 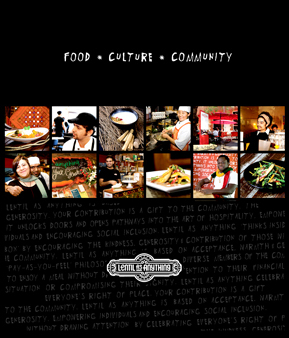 Lentil as Anything: Food Culture Community is available as a limited hardcover edition and as a softcover edition. 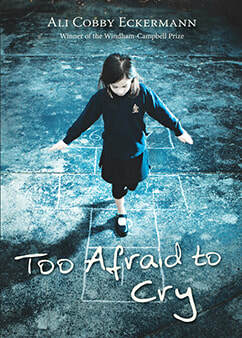 Too Afraid to Cry is a memoir that, in bare blunt prose and piercingly lyrical verse, gives witness to the human cost of policies that created the Stolen Generations of Indigenous people in Australia. 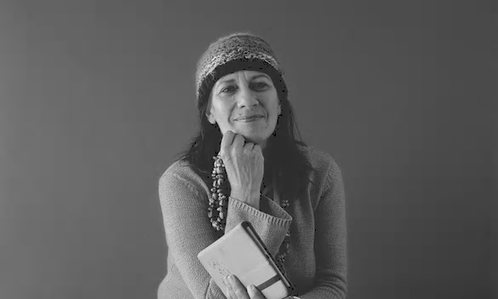 It is a narrative of good and evil, terror and happiness, despair and courage. 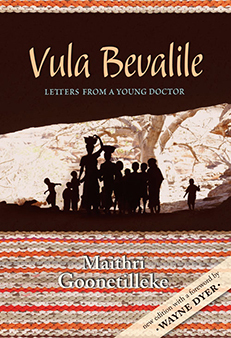 Vula Bevalile is a collection of vignettes written over several years by Australian doctor Maithri Goonetilleke, who has been contributing his time voluntarily in Swaziland—a country devastated by extreme poverty and the HIV and AIDS epidemic.